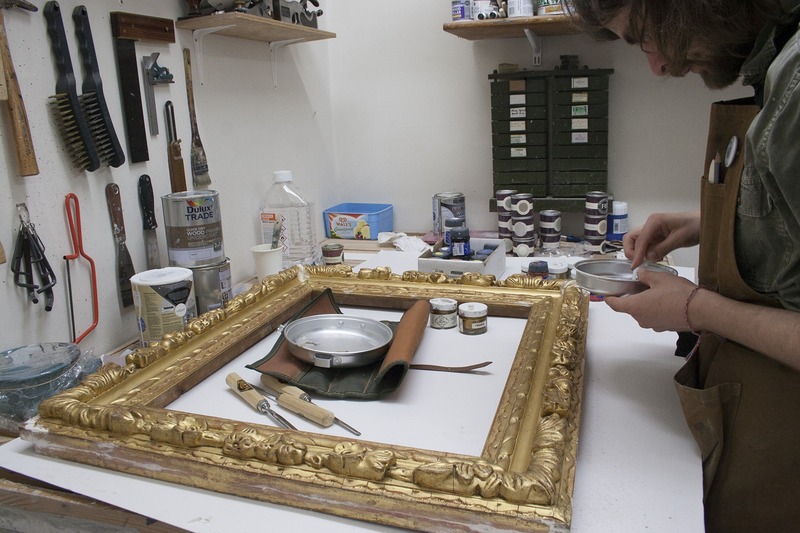 We work with a team of conservators to provide a specialised art conservation service. 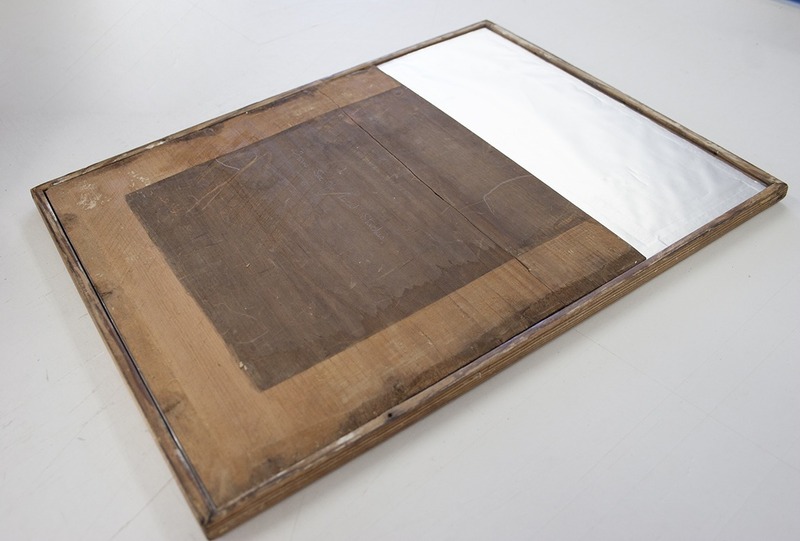 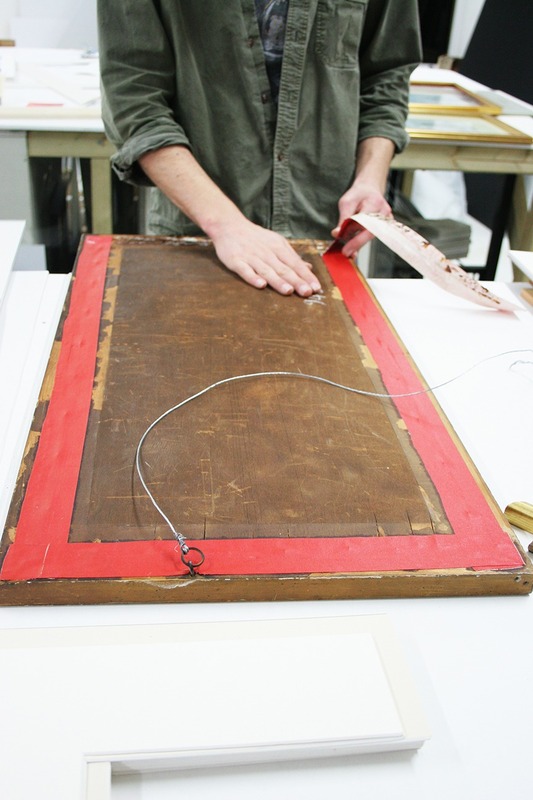 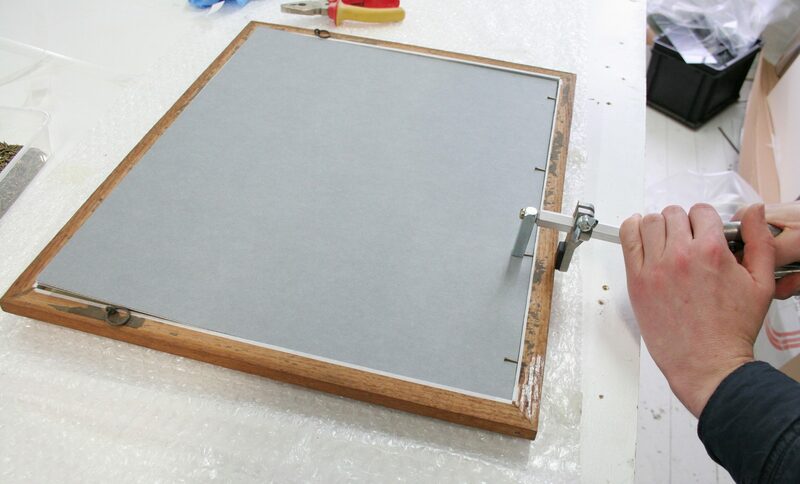 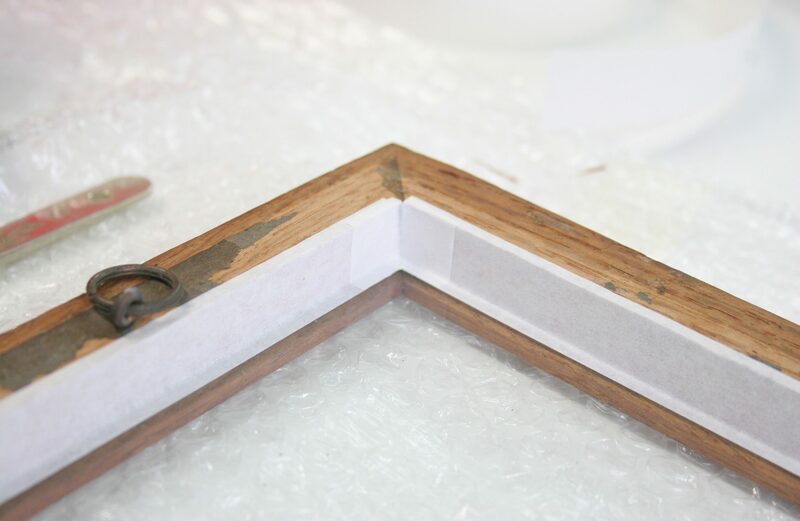 Our conservation team works closely with our framemakers to find the best long-term solution for your art collection. 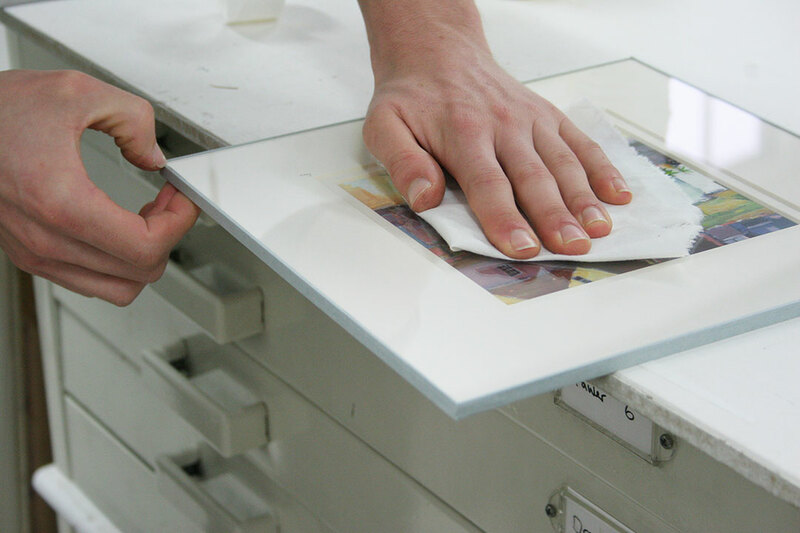 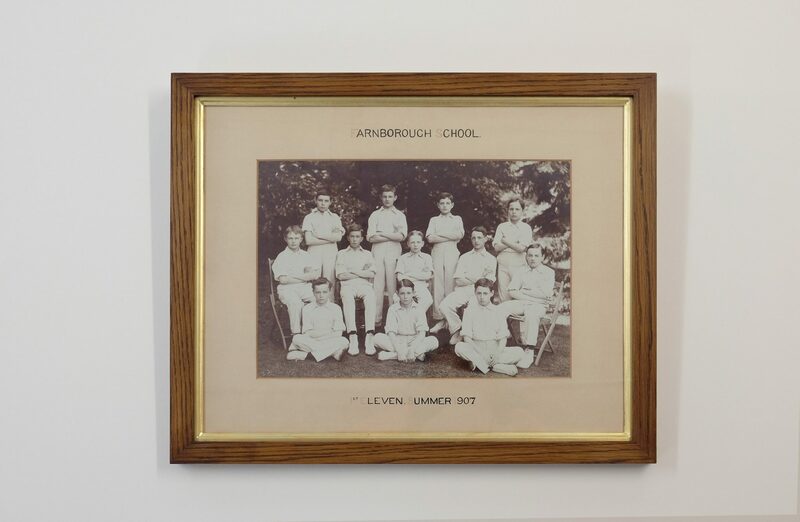 Our scanning facilities provide high quality digitisation for recording and archiving art and photography. 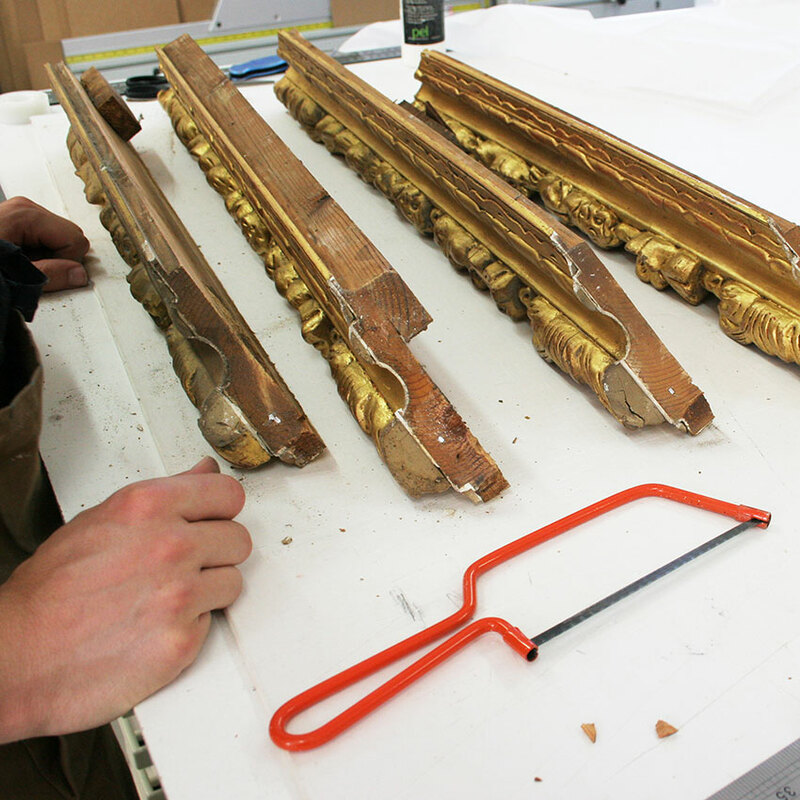 We have experience working with national archives and personal family archives. 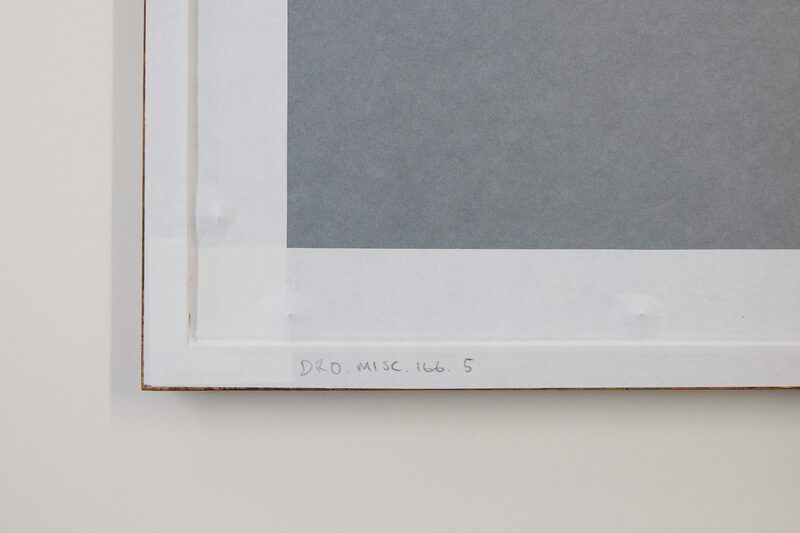 Our experience goes beyond simple family photo archiving, to preparing, designing and producing albums that can be enjoyed by all the family.